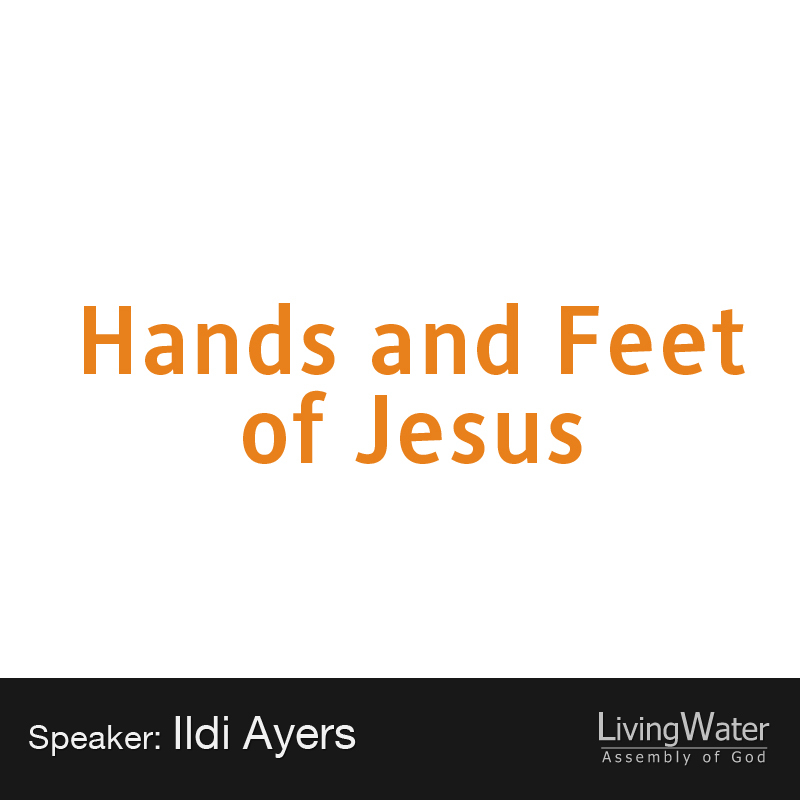 A year ago in November, God called Ildi to start a mobile clothing closet, to be His hands and feet. Currently her and many others out out every other week to love on people, to meet their needs. Are we enabling them? How can they really find God if we don’t love them? Whats next? Speak it into existence. We need warehouse space.